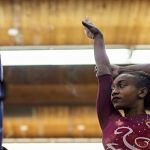 She did just that at the USA Gymnastics Women’s Collegiate Championships in April 2017. 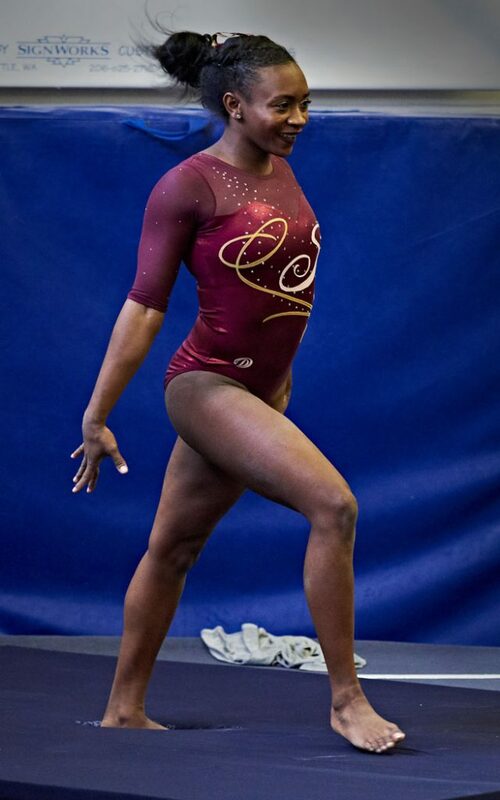 After acing every pose, flip, and landing, the then-freshman secured the gold for floor exercise. 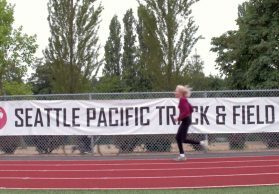 To sweeten the win, the championships were hosted by her team, the Seattle Pacific University Falcons. 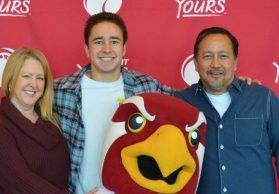 Originally from Atlanta, Darian visited SPU in October of her senior year in high school. 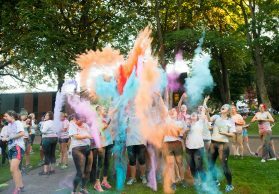 The myriad of autumn colors, views of snow-capped mountains, and the students and coaches made her fall in love with SPU. 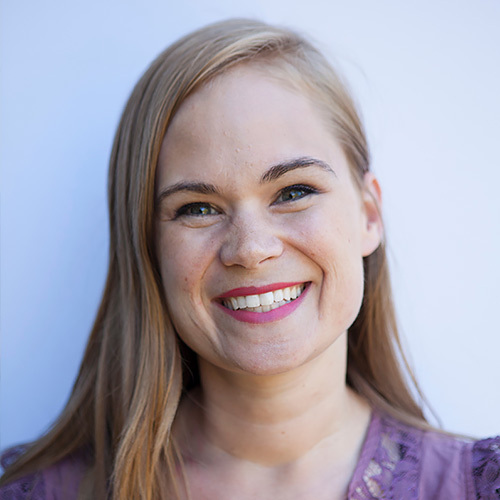 She knew that Seattle was less diverse than her hometown, “but never really gave it much thought.” Then Darian took the class, “Intro to Urban Studies,” and began to see how people of color are not fairly represented in cities across America. 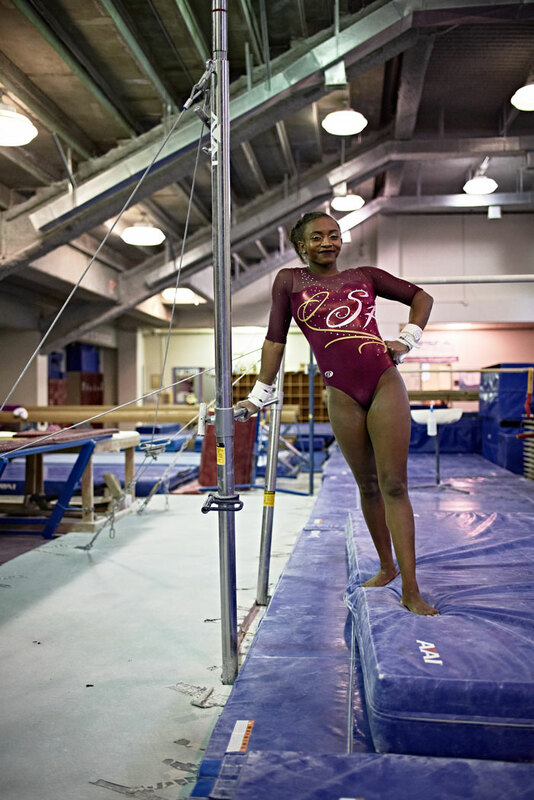 Something sparked inside Darian, now an Urban Studies major. “What stuck out to me most was the failure of many city governments to actually hear the community voices and embrace the diversity within them,” she says. She hopes her hard work in the classroom will lead to a city planner job one day, where she can invite citizens to speak into decisions. 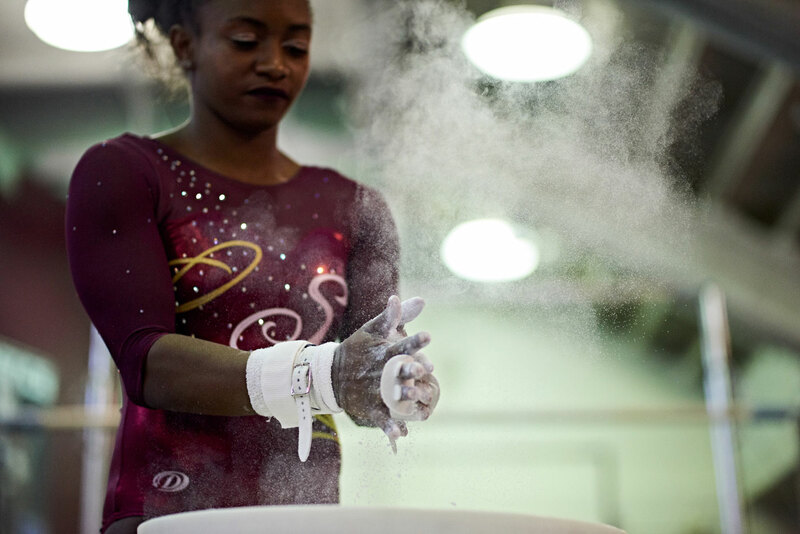 In the meantime, she revels in the rewards that come from all of the hours toiling at the beam, vault, and parallel bars. 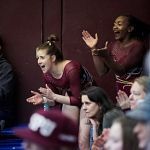 Her effort earned her another coveted award: She was named SPU’s Athlete of the Year as a freshman, only the second freshman to receive the honor in SPU’s history. 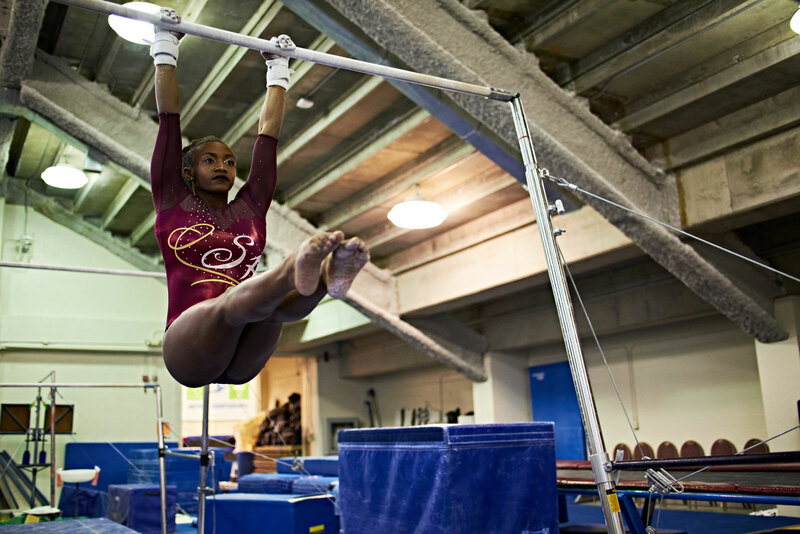 “You don’t just get how to do a back-handspring layout step-out on the high beam,” she says. “You work for it. 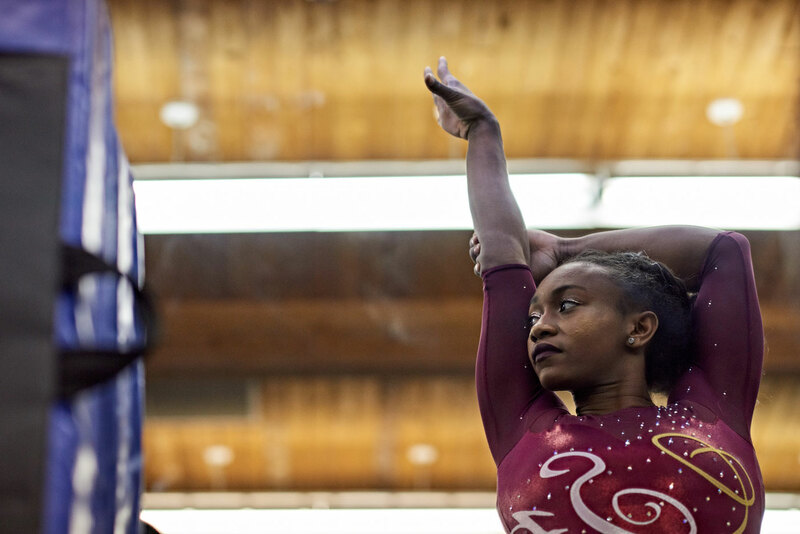 You persevere through the fear, fatigue, and discomfort.” Once again, she’ll be a gymnast to watch at this spring’s championships. 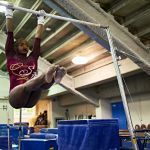 Watch Darian perform this uneven bars routine, which earned a 9.775 in the event finals of the USA Gymnastics Women’s Collegiate Championships. 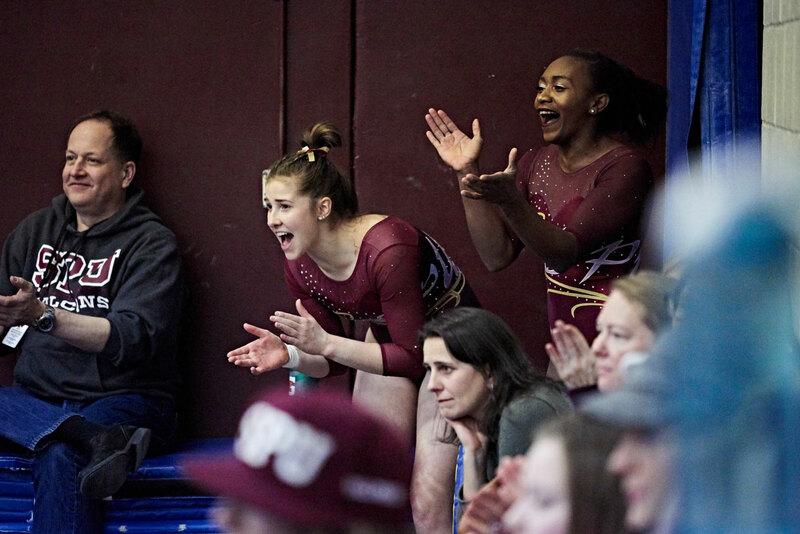 See Darian’s floor routine, which earned a 9.90 during the USA Gymnastics Women’s Collegiate Championships in SPU’s Royal Brougham Pavilion.